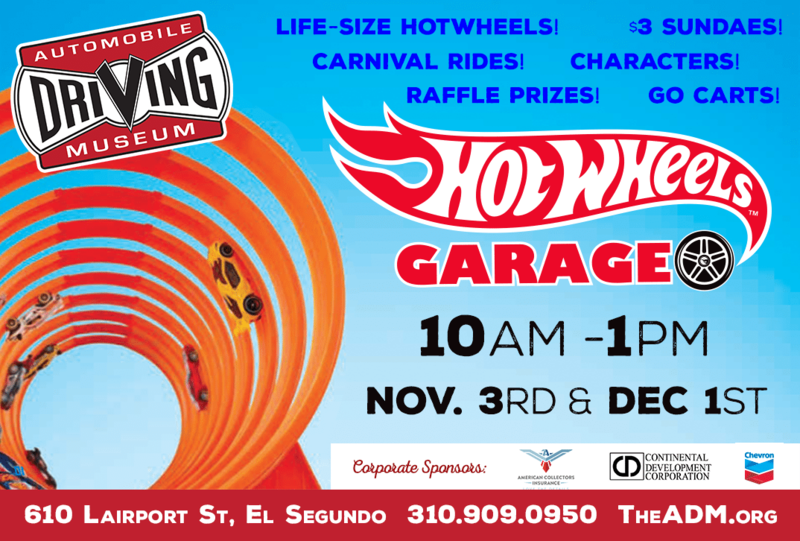 Hot Wheels Garage is HAPPENING again! 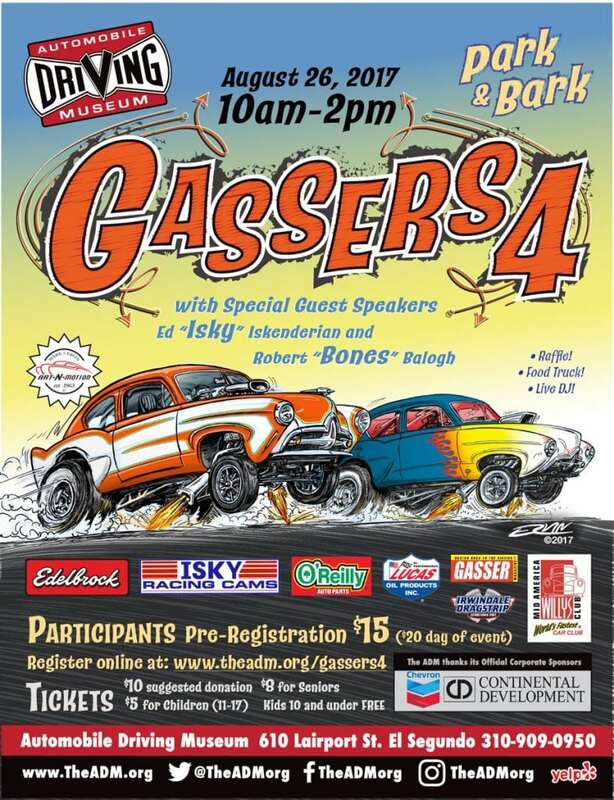 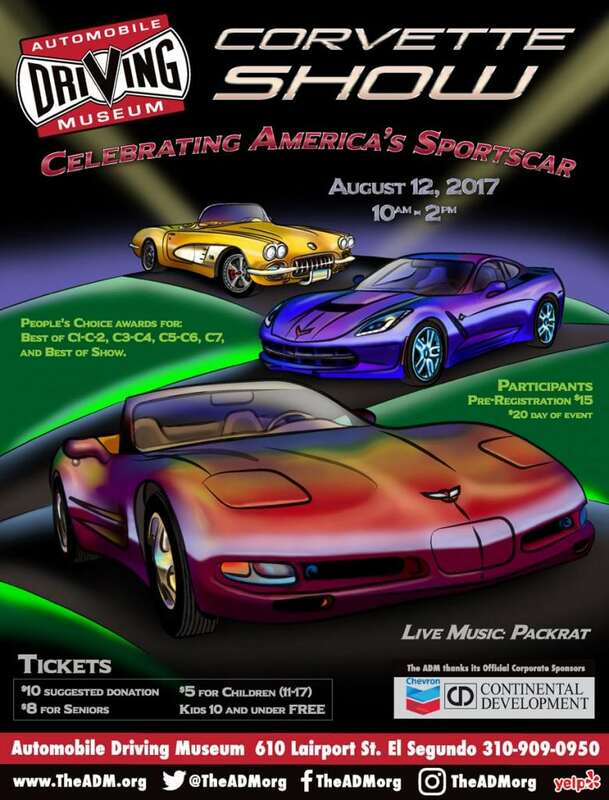 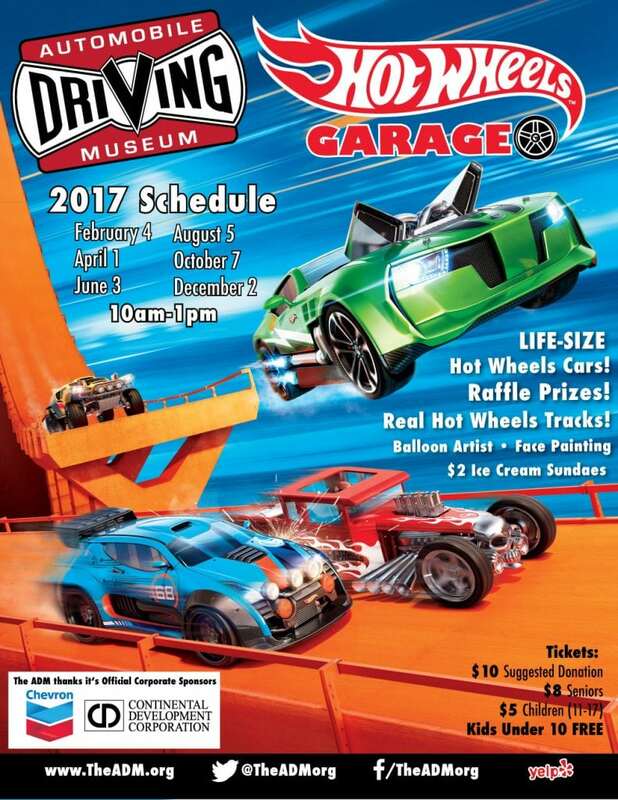 Come enjoy LIFE SIZE HOT WHEELS CARS, race tracks, art projects, face painting, balloon artist, train rides, prizes and raffles! 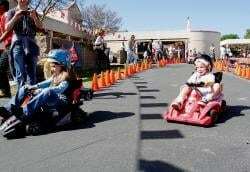 ZOOM GO KARTS will be available for racing with your friends!